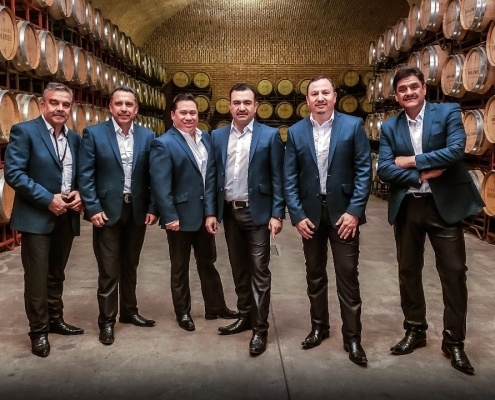 Under the leadership of Hernandez, the Mariachi Sol de México is currently the only mariachi in the world that performs in the classical music circuit. If the Latin American world had a musical laureate, he would be José Hernandez. 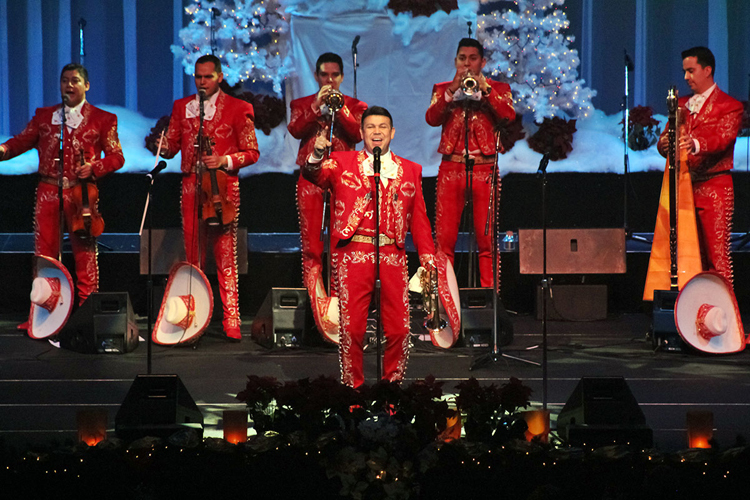 As the Nation’s Premier Mariachi, José and his group have been heaped with hosannas from the Latin and mainstream music industry. 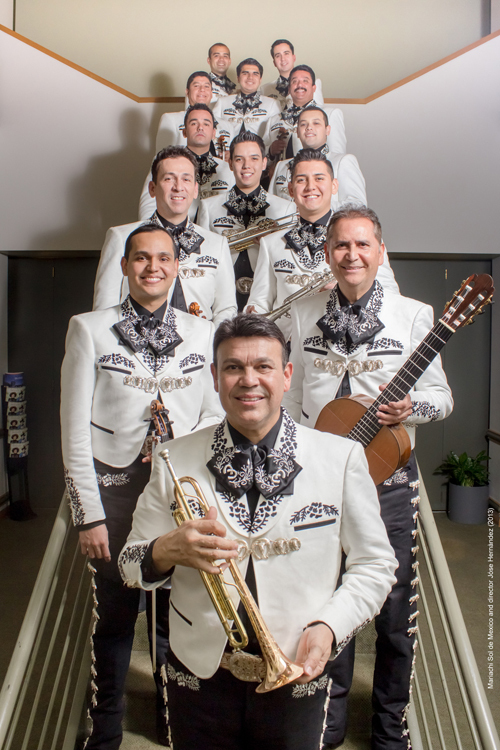 More than anyone else, José is responsible for the recognition the colorfully passionate mariachi music is getting as exotic world-class music. More than once, Hollywood cinema has beckoned. José’s first movie break came by creating part of the soundtrack for the movie Old Gringo, starring Jane Fonda. He followed soon after with the soundtrack for American Me with Edward James Olmos. His two most recent movie soundtracks are A Million to Juan. The movie starred Paul Rodriguez and Ruben Blades. The second movie was the soundtrack of Don Juan de Marco starring with Marlon Brando and Johnny Depp. 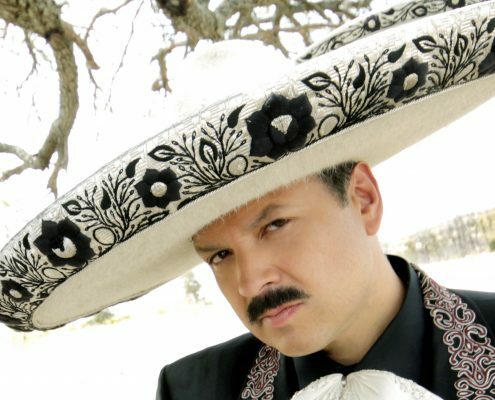 At the 68th Annual Academy Awards, José performed with Bryan Adams the nominated song “Have You Ever Really Loved A Woman.” Mariachi Sol de Mexico emerges as the rightful heir to the title of “The Nation’s Premier Mariachi.” Even jaded critics are sitting up and taking notice. Jose Hemandez’s compositions are so bright. Sometimes even unabashedly neon, splashy celebrations and evocative mood paintings. No one else on the mariachi music scene navigates the warm waters of classical, pop, jazz, swing, and Broadway tunes with such grace. 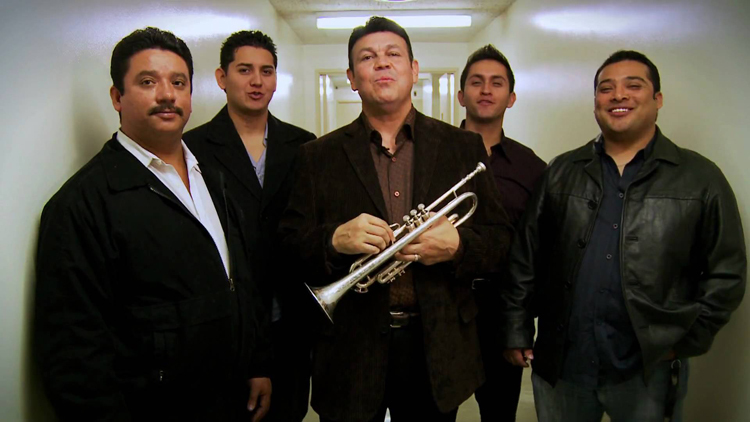 To listeners weaned on traditional mariachi sounds, José’s organic, irreverent renditions are becoming instant classics. 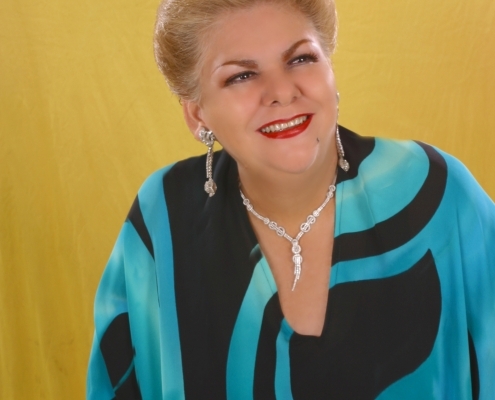 His releases on Capital Records (“New York New York,” “Are You Lonesome Tonight,” and “A Tribute to the Evolution of Mariachi Music,” “Corazon, Buenas Noches”) are bold and assertive. He has taken his innovative talents on the road. 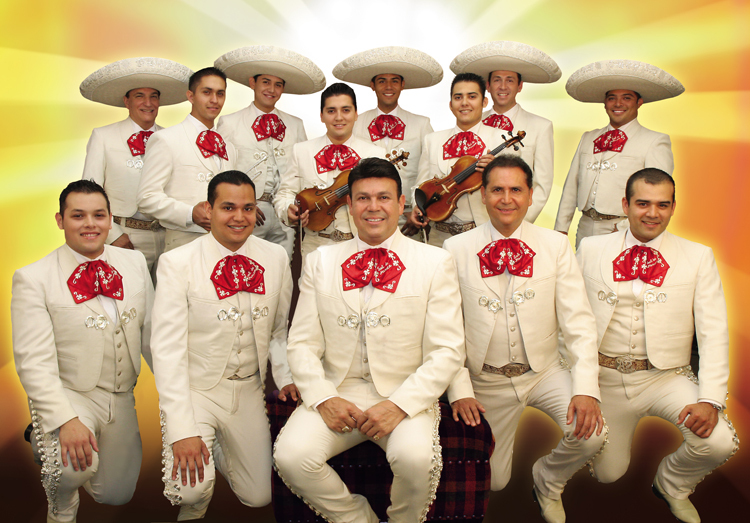 They have performed in the New Mexico, Denver, Sacramento, San Francisco and Inland Empire Symphony Orchestras. They’ve also played with the Los Angeles Philharmonic. 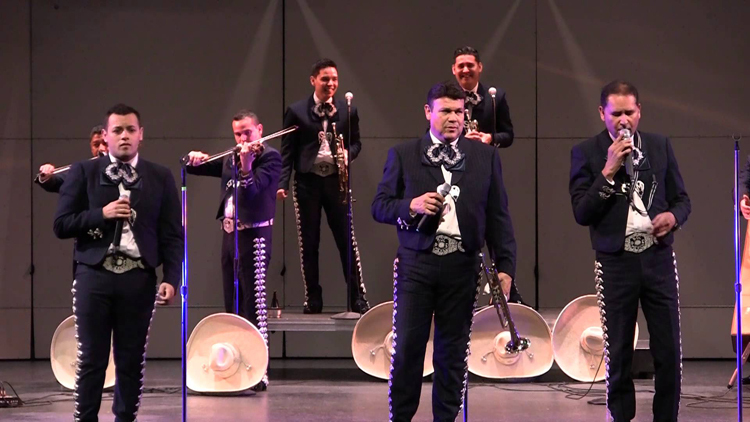 Hernandez is also the musical director of the prestigious Las Vegas International Mariachi Festival and the Mariachi USA Festival, held annually at the world famous Hollywood Bowl. 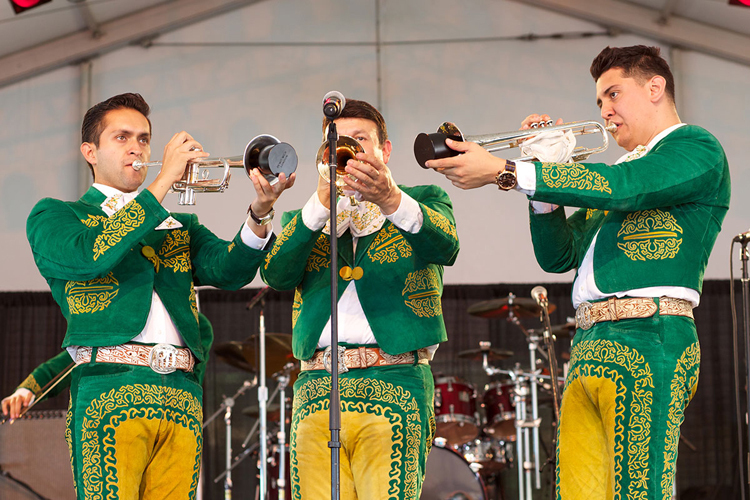 José is also unmistakably intense when it comes to expanding the boundaries of mariachi music. His music is known to be challenging yet quite accessible. Rhythmic yet never predictable. Recently, he has taken on the ambitious task of arranging his own symphony orchestra. 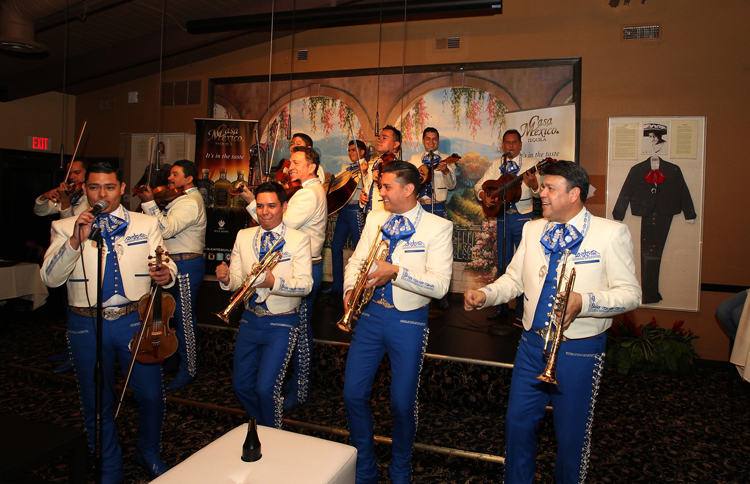 The Sol de México Symphony Orchestra was invited to Washington, DC to perform for President Clinton at the Congressional Hispanic Caucus Institute. 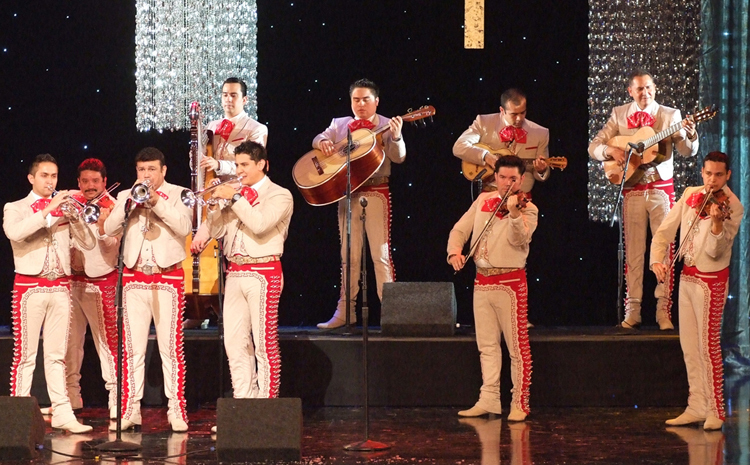 The growing success of Sol de México indicates that mariachi music is now part of the international music mainstream.